While the tarot card and psychic reading tend to have many things in common we cannot say that the two are the same or one thing. Each of them has distinct features or procedures that may not be present or practical in the other. However, their approaches can be similar depending on the situation or the intention of those doing it. We can say that both are helpful in getting insight into your life and those of people you live or work together. This article explains what each of these arts entails and the application. 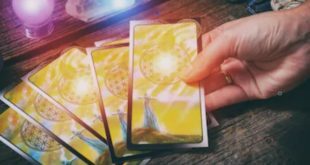 What is Tarot Cards Reading? Tarot reading is one of the most enduring renaissance artifacts that started as early as in 15th century where it was first used as the modern day bridge game. Later in the 18th century, it was used as a divinatory art. Its symbolism can provide deeper insight into the feeling and events in your life. This art is very useful when one wants to make decisions in life. You should, however, note that it is different from getting answers to problems or life issues. For Tarot Card reading the intention is to provide a better understanding of feelings or events, so we make meaningful decisions. For Tarot card reading you first need to get or acquire a Tarot book, deck and a book that will help in giving the explanation of each of the 78 cards. Without these three essential items, then we cannot talk about the art. Once you have them, you need to create a relaxing atmosphere for gathering thoughts and symbolism of the Tarot. The other remaining steps are easy. For the best results, read the steps first before you begin the journey. This art attempts to discern information with the help of heightened abilities of perception or simply by the use of extensions of the common human senses of taste, instinct, sound, sight, and touch. In the reading, a psychic tries to read or understand your soul energy. This energy is the one that shapes your life and by getting insight into it, one can be able to feel the details of your past, present, and even future life. However, this does not mean that you can use it all the time to get an idea of what’s happening in the behind the scenes of other people. 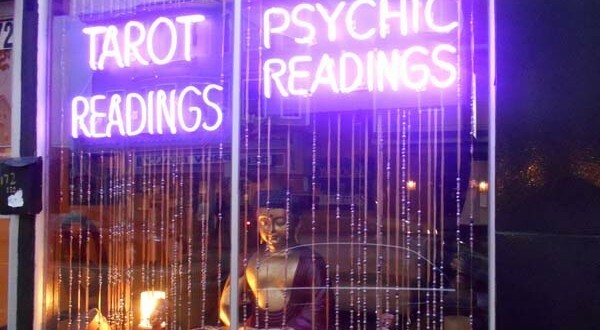 The most important thing when it comes to psychic reading is to get the spiritual understanding of those vital webs connecting your present day life with the future, so you be able to choose the best course depending on what you want. The best psychics are those that empower you, so you walk the path that’s right and the very moment. They help you find a way to love and happiness in life while avoiding those things that could land you in trouble. From the above, it’s evident that indeed Tarot and Psychic reading have similarities, but we cannot say that they mean one thing. It’s therefore very vital for you to understand each of them and when you can use for the leading a better life understanding your past, present and even predicting the future.